Microsoft Azure Tutorials Online Training By Vikas Singh. Microsoft Solution Azure Architecture Program Will Provide You Expertise In Architecture, Development, And Administration To Azure Cloud Solution. It Also Prepares You For Microsoft Solution Architecture Exams. 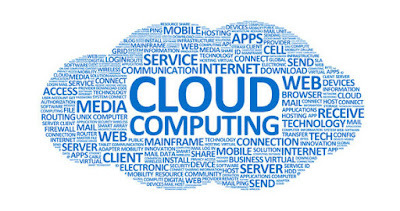 Cloud Is A Used In All Modern Business For Different Means For Infrastructure, Softwares, And Platforms. AZURE Cloud Provides Used The On-Demand Services For Any Services As Per Business Requirements Websites Hosting, Building Cloud Applications, And Infrastructure, Auto-Scaling Of Servers, Load Balancing Servers, Gateway, Storage, Cloud Database And Many More. It Has Several Benefits Over The Physical Infrastructure And Services It Provides Continuous Availability Of Servers With Very Low Downtime, Faster Time To Market, Reduces Costs Of Resources Used As Per Pay-As- You-Go And Once The Resource Is Free The Charges Are Stopped.